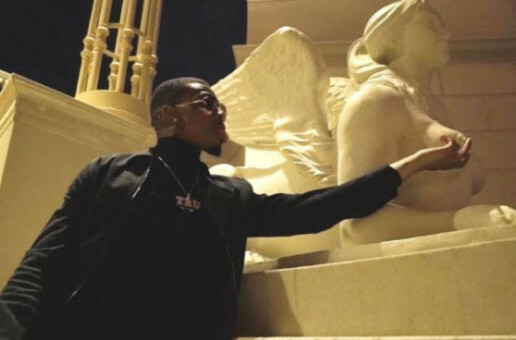 21 years old Brooklyn native Desiigner came in the game with a bang with his platinum record “Panda” but the G.O.O.D Music/ Def Jam recording artist is just getting started. 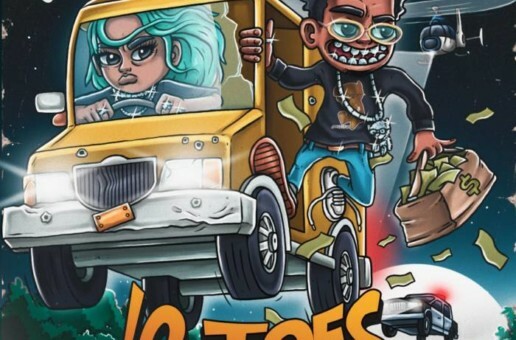 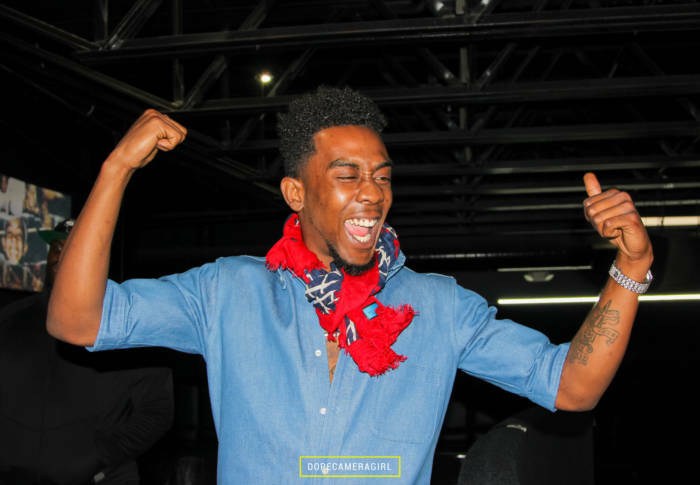 Following the success of “Panda” and “Timmy Turner”, Desiigner is out to show the world what he is made of with his latest EP entitled ‘LOD’. 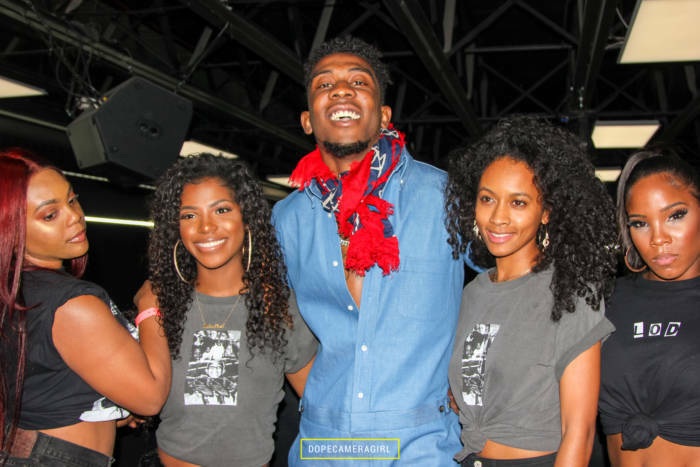 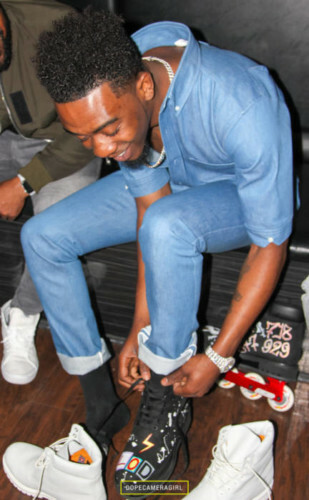 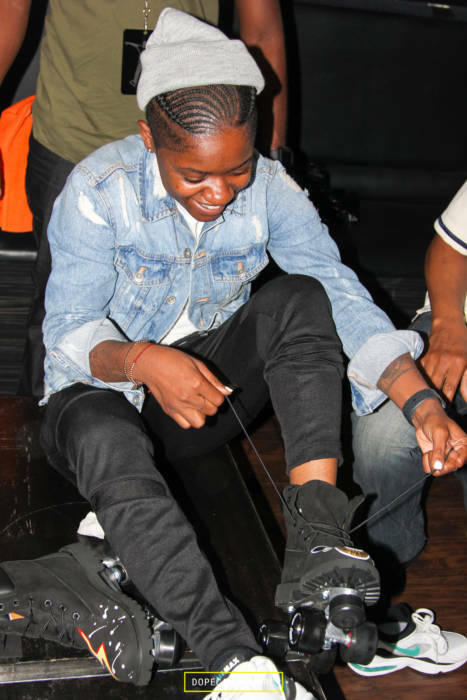 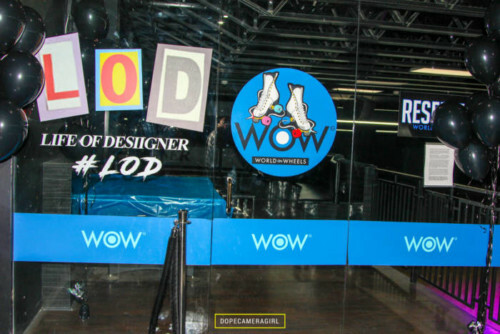 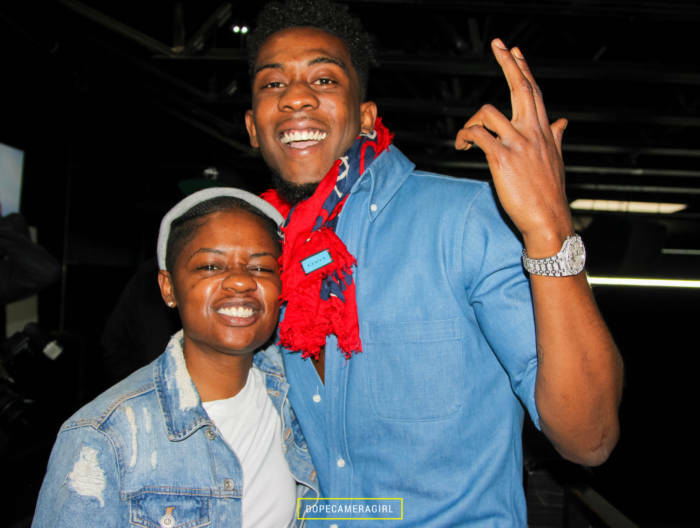 With his new 7 track project ‘LOD’ currently available on all streaming platforms, Desiigner showed his California Love last night (May 9th) celebrating his new EP during a special event at World on Wheels skating rank.